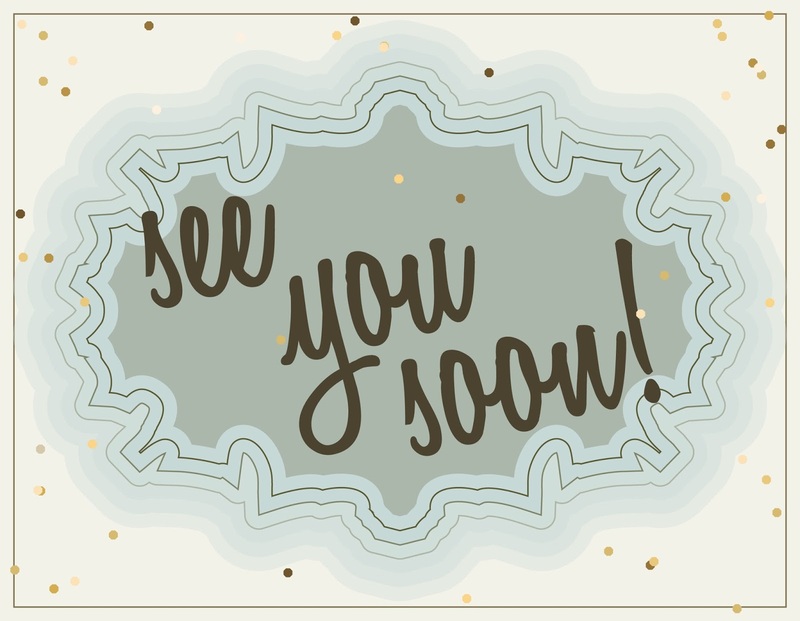 The Spinsterhood Diaries: See You Soon! Well, good morning to you all! There's no easy way to say this, so I'll just get right to it. I'm going out of town tomorrow, and I'll be working the whole time. If you've looked at today's graphic, you know what that means. For the next few days, I won't be able to post to The Spinsterhood Diaries. I'll be back to posting this coming Friday, so get yourself ready! Now, if you're in need of your spinsterhood fix while I'm working, check out last year's Valentine's Day series by clicking here. I hope you've all made and sent your valentines! See you soon!